The buds are blossoming and the days are getting longer, which can only mean one thing. Spring is here. With the warmer weather brings another exciting time, particularly in the animal kingdom. Babies! 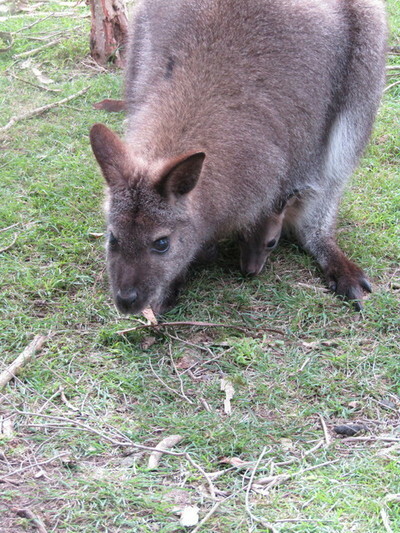 What better time to visit one of Greater Melbourne's wildlife havens, the Moonlit Sanctuary, where there has been an influx of tiny baby wallabies joining the world. 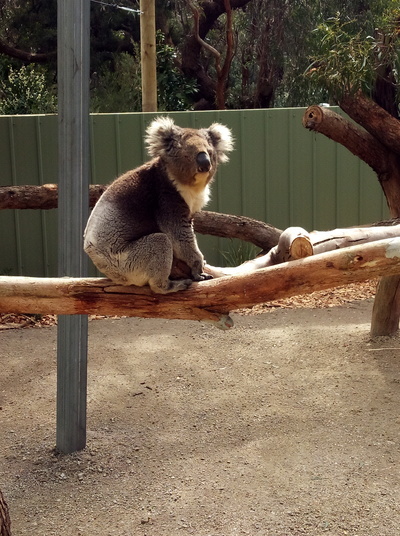 The Moonlit Sanctuary Wildlife Conservation Park in Pearcedale is around an hour from Melbourne CBD and perhaps of Victoria's lessor known parks, but dare I say it, our personal favourite for wildlife encounters. 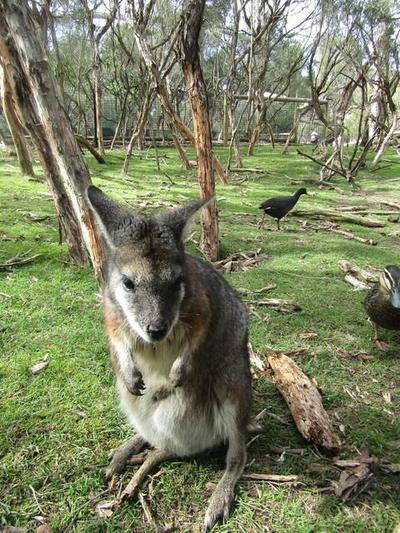 The peaceful 10 acre sanctuary is home to 60 Australian species and more than 300 animals. 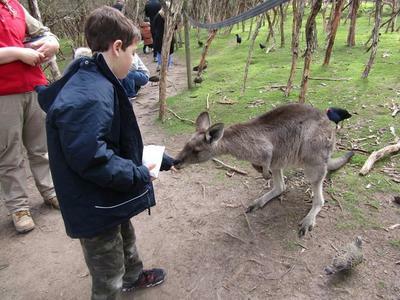 Here you can enjoy close-up encounters with many Aussie animals; birds, pythons, dingoes, koalas, wallabies and kangaroos. 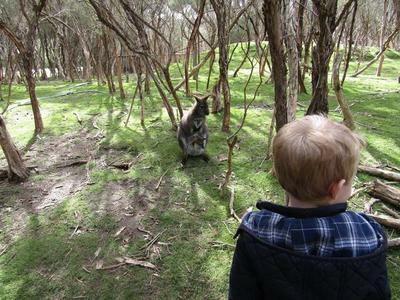 We love the park's intimate nature allowing plentiful opportunities to get very close to the sanctuary's friendly marsupials and feed the wallabies & kangaroos without battling with hundreds of other visitors. Right now there are joeys galore and it is a real delight to see those tiny little heads poking out of mamma wallabies' pouches. To celebrate the occasion, the Moonlit Sanctuary is hosting a ‘Wallaby Walk’ spring baby photo competition and invites you to participate from 24 August to 8 October. · $150 for up to 5 people. 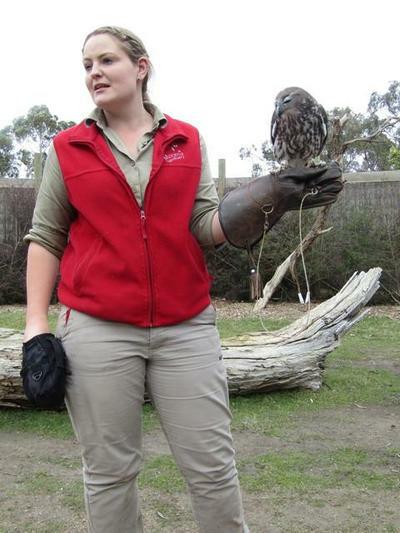 · You are contributing to the conservation of Australia’s wildlife. 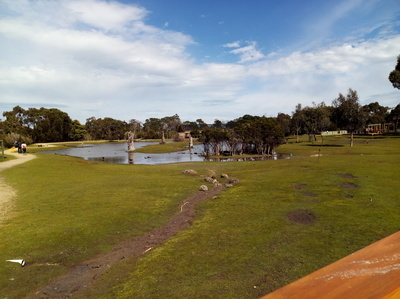 Visit the Moonlit Sanctuary Wildlife Conservation Park anytime between now and 8 October. Have fun exploring the Moonlit Sanctuary, and make sure you don't miss the free keeper talks, the Wildlife Show - Conservation in Action in particular (at 2:30pm) is particularly fantastic. Visit moonlitsanctuary.com.au for more information.